You’ve probably heard of the saying “reflexes like a cat” so here’s a chance to see if you have those kinds of reaction speeds. The following list takes a look at apps that will push you and test your ability to react accurately and quickly. These games are varied, filled with fun, and can be played by a variety of age groups. Of course these also make for the perfect casual quick game, just don’t be surprised if you find yourself hooked. 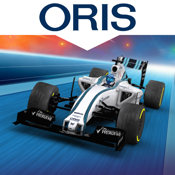 This app will test your race reaction times and help you improve your accuracy and consistency in five areas including Starting Grid, Gear Change, Braking Point, Pitstop, and Photo Finish. Users can download this free app and go into Practice mode while Race Day mode can be used to get a detailed analysis of reaction times. 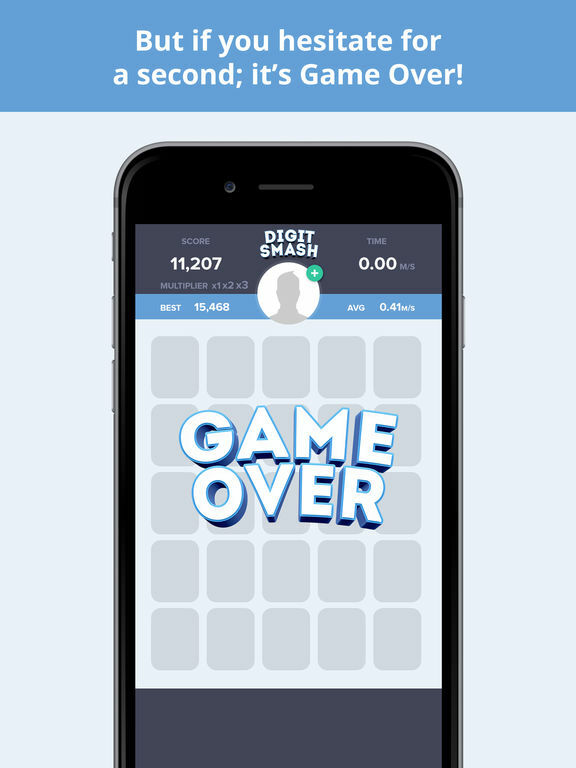 Thanks to social media integration, users can post their best times directly on Facebook or Twitter, and even challenge their friends via Game Center. 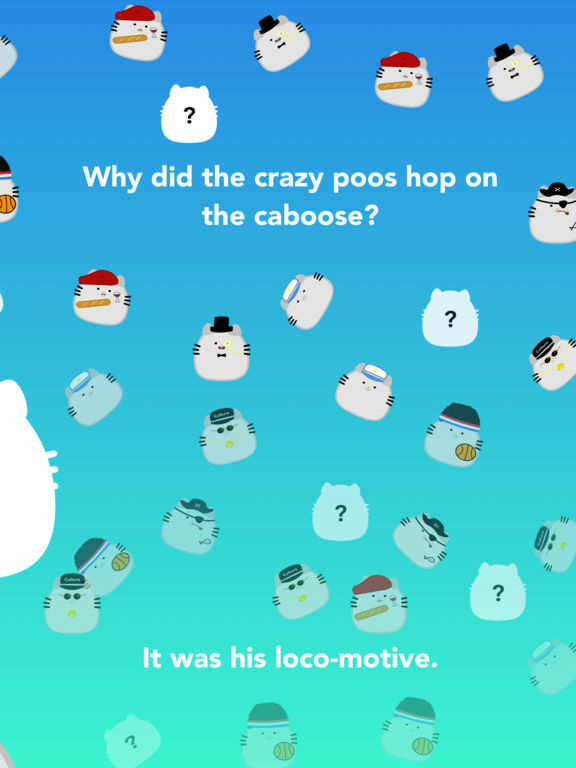 Cultivate your mindfulness with the world's cutest jumping game, in which you embody a cute Poos character, and help him jump onto the cabooses of trains in a 2d vertical scroller. The game has a beautiful and soothing interface, and its haptic technology helps ensure that users remain mindful and present as they play the game. This is a free game and only takes up 27.9 MB of space on your iOS device. Ultra Reaction - who is faster? Ultra Reaction - who is faster? 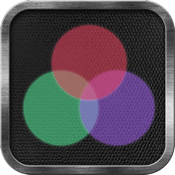 is a reflex-testing game you can use to test yourself and then practice to improve your times. Complete achievements, share your scores, and keep pushing yourself. 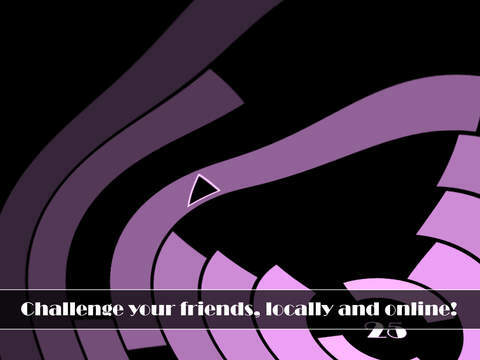 There are three game modes (responsive, dynamic, and endless), seven levels, and Game Center integration. Responsive will see how fast you are, dynamic mode will help you reach your top speed, and endless will test your concentration and ability. 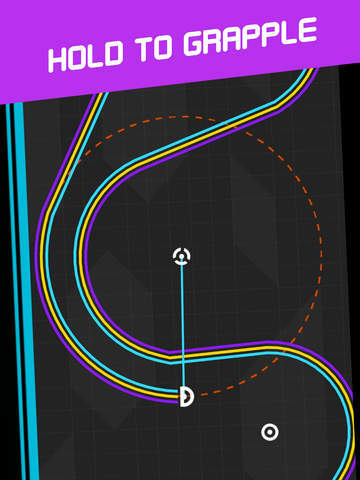 Improve your speed, agility, endurance, and concentration with this game for iPhone. 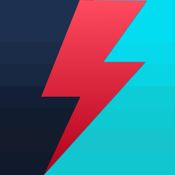 Fastest is, of course, another app that will test your reactions. All you have to do to get a high score is to act quickly in this three-step test. 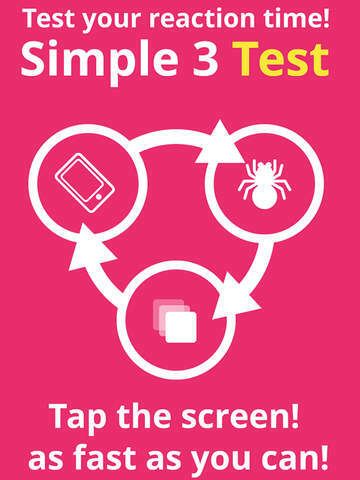 Tap the screen as fast as you can as soon as you see the screen turn yellow, feel your iPhone vibrate, and see the spider fall. 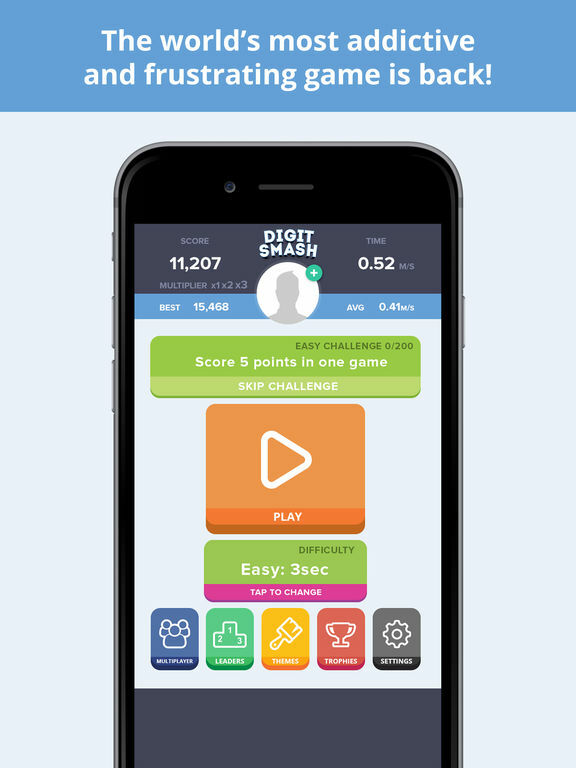 You’ll be able to compare your score with other players and feel free to come back time after time to see if you can improve your score. Test how different variables like tiredness, caffeine, and even alcohol affect your reaction times. This game might be simple on the surface, but it really does test your reactions as you try to set off a chain reaction of explosions. Everything about this game screams “simple,” but sometimes that’s all we need to have a lot of fun. 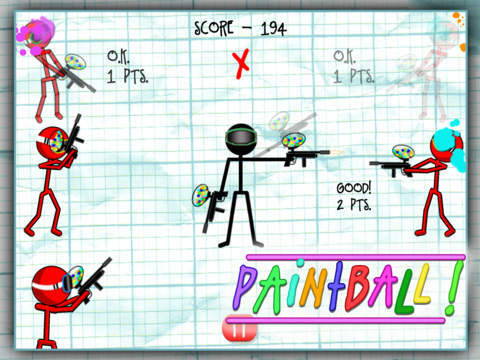 You will be surprised at how addictive this game is. 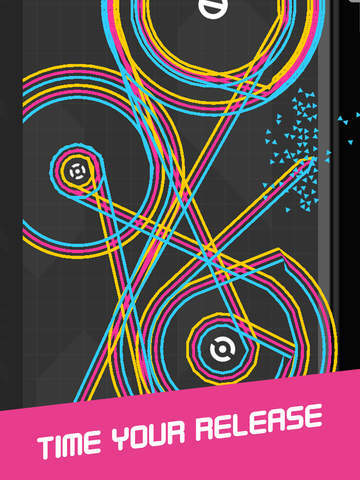 There are six different modes to play: 8 total levels of Classic mode, infinite levels in Sudden Death mode, try to be perfect in the Perfectionist mode, stay positive in Negative mode, predict their action in Chaos mode and don’t detonate the white dot in Dodge mode. There’s an in-app purchase for the full version. 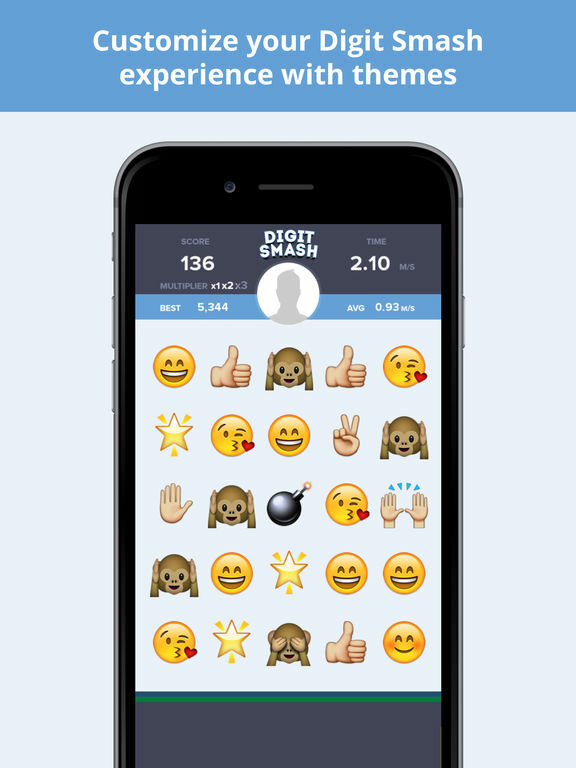 Here’s one more reaction game app for your iPhone. 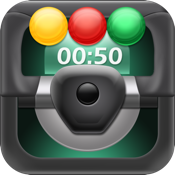 If you want to see just how fast you can react, and work it to improve on your time, check out the 20 Seconds - Test your reaction time app for iPhone by Jochen Heizmann. 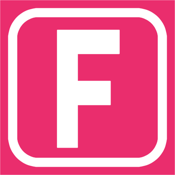 This is a small game that is as simple as its name. You get 20 seconds to react as quickly as you possibly can. How fast are you? Quick, you need to scan the screen, look at the numbers, now fast match them up, hurry up! 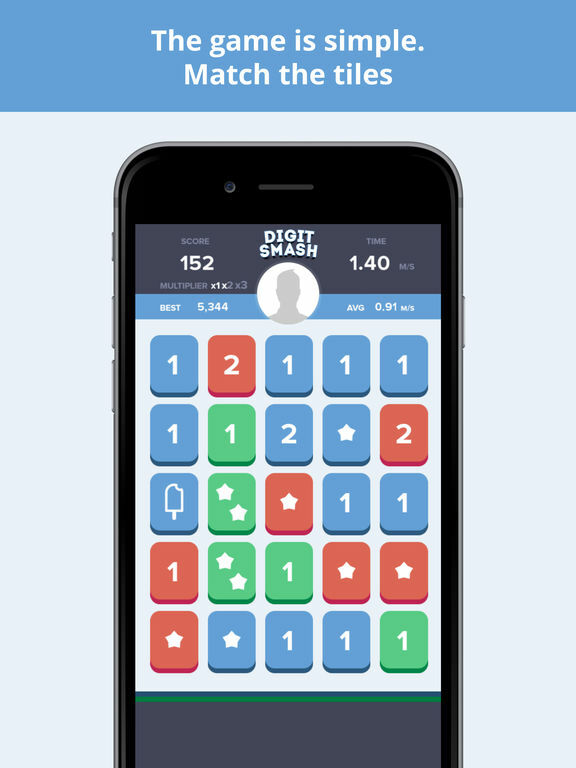 This is pretty much how the Digit Smash app goes, it's filled with fast-paced, addictive, and entertaining gameplay. You will have exactly one second, yes you read that correctly, one second to match up the symbols and numbers in this game. The faster you try to move the more muddled your brain seems to become, making this app all the more fun. This one even supports Game Center and Achievements to motivate you that extra bit. When you come across the Hardest Game Ever 2 app it's only natural you may feel a bit wary; I mean, how hard is it exactly? Well it's definitely going to present you with a challenge but here's the thing: it's a really fun and entertaining challenge that you'll want to take on. 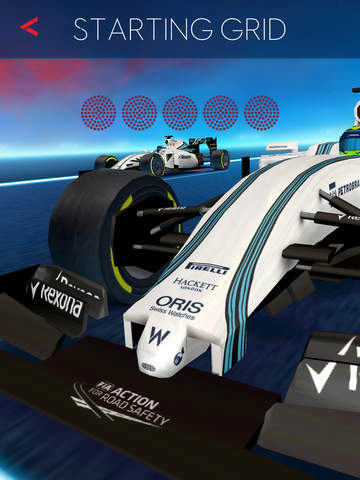 The way this one works is that you will be playing a series of mini-games and these games are meant to test your reaction time. The app uses just three buttons to play so it's easy to understand. There are four different levels of difficulty and 24 stages to work through. 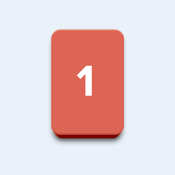 It’s amazing how something so simple-looking can prove to be so incredibly hard. 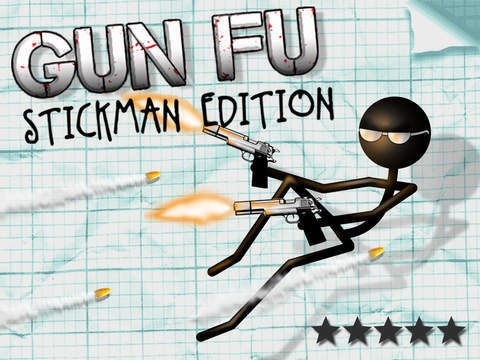 While you may not look at a stickman figure and automatically think of the next great action game, the Gun Fu: Stickman Edition app will challenge you to do just that. 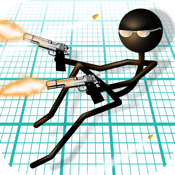 This is a fun and unique game where you will be working your way through endless hordes of enemies blowing them all away and you are nothing but a simple stickman who just so happens to have some rather deadly weapons. Not only do you need to be precise but speed is of the essence and the faster your reaction time, the more you will be rewarded. 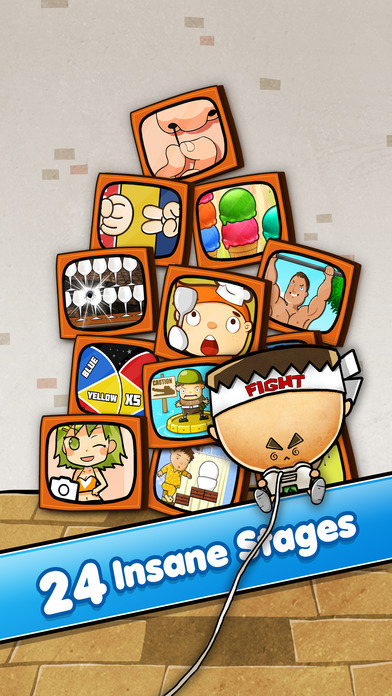 The app supports Game Center, 22 Achievements, and Leaderboards. You will also be able to unlock all kinds of extra weapons that are used to help you out. 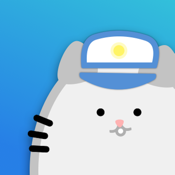 There's nothing like mixing a challenging game with gameplay that is addictive and entertaining and that's exactly what the One More Line app is all about. This game is extremely easy to get hooked on. It will test your skills when it comes to timing and gameplay couldn't be simpler since it uses all of one button. 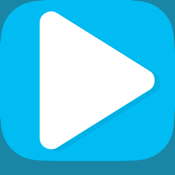 Users will love the retro-style arcade graphics and sounds and they will be intrigued with just how much practice this one requires in order to come close to mastering it. Expect all ages to enjoy this one; just don't expect to put it down anytime soon once you launch it. 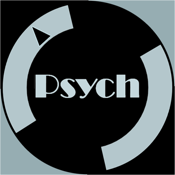 Developers have described the Psych app as psychedelic, short, and minimalist and while all of this is accurate it's also a whole lot more. 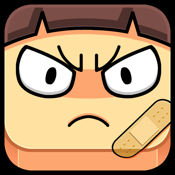 The rules of the game are quite basic: you need to avoid hitting any of the block obstacles. 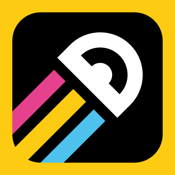 The app offers endless gameplay leaving you to enjoy the app for as long as you want. 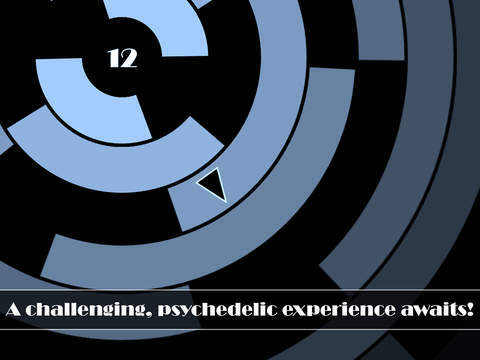 There are seven different psychedelic effects, the controls are all one-touch, there are all kinds of random changes to keep things interesting, and the game supports Achievements and online scoring. It's also got a social spin as it is integrated with Twitter and Facebook. What's your best time when it comes to reaction and speed skills? You probably don't know off the top of your head, which is why the bestTime! 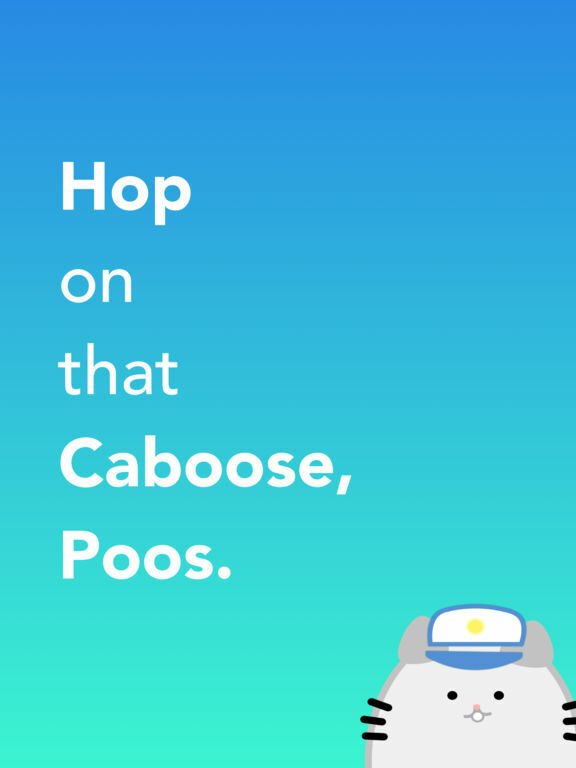 app can prove to be so much fun. 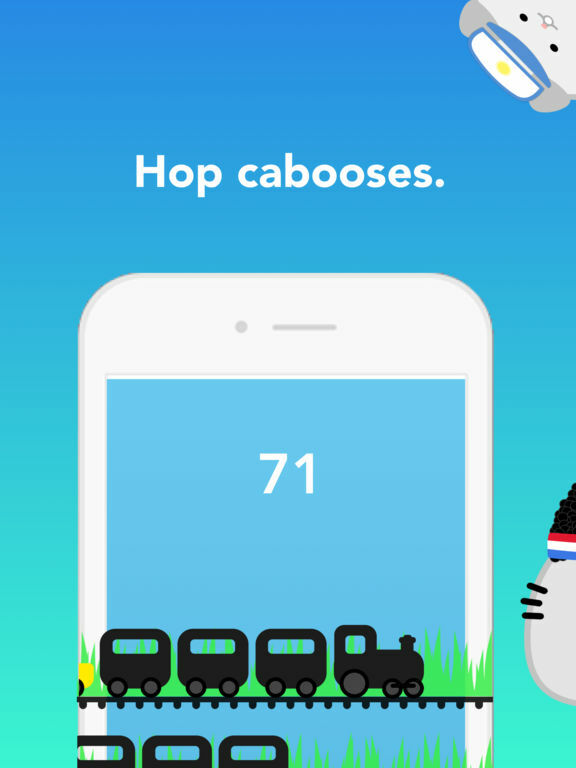 This app is dedicated to testing just how fast your reaction speeds are then taking your time and comparing it to other players thanks to Game Center. 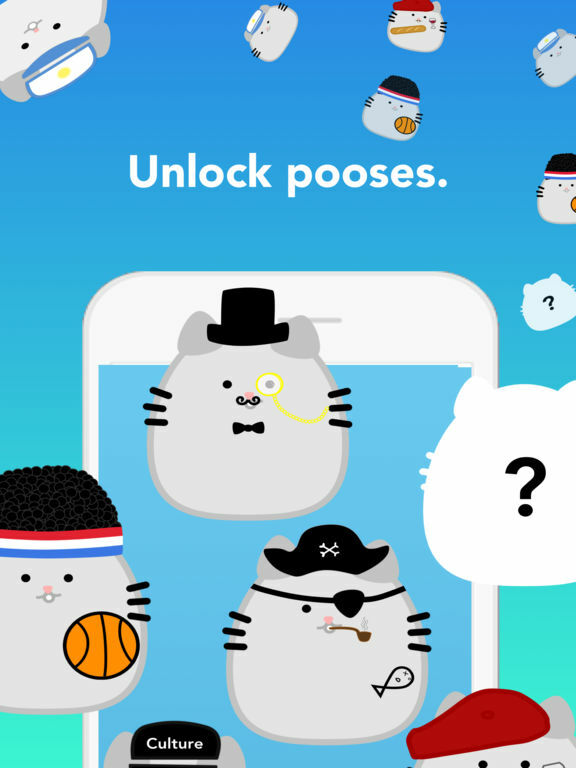 The app also offers Achievements and badges for you to try to secure. In order to test your reaction speed you'll be behind the wheel of a race car, it doesn't get much faster than that.